Need a cab? We can take you to Williston Airport and more. Open 24 hours. 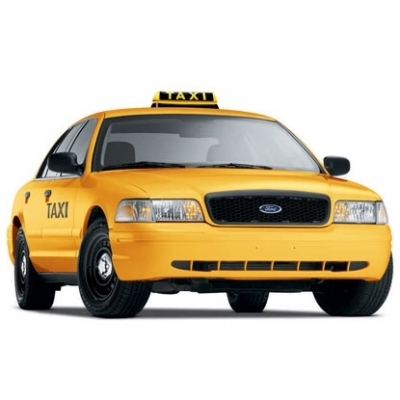 Quality, professional, and punctual cab service at reasonable rates–this is what Bakken taxi/limo service offers you. Whether you need to get to the airport, a hotel, or hospital, they provide an affordable, smooth, and cozy ride. Call MR KAB TAXI for cab service to all destinations in Watford City, ND. MR KAB TAXI is known for its commitment to excellence in the Watford City community, and employs professional drivers who pride themselves on their extensive knowledge of the area.